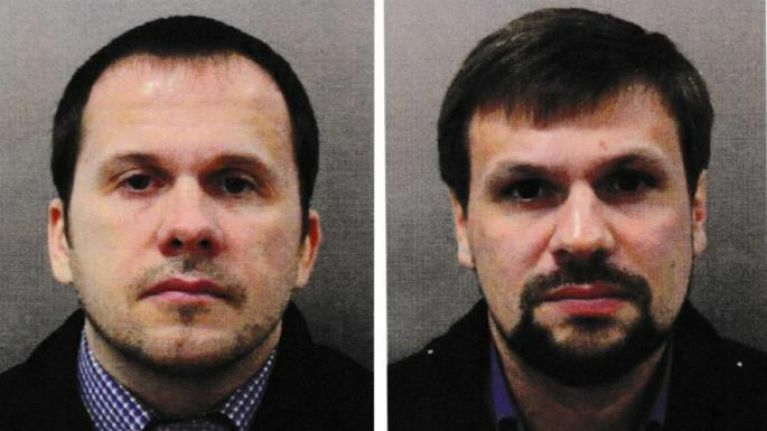 The two suspects in the Salisbury novichok attack are Russian intelligence officials, Theresa May has said. 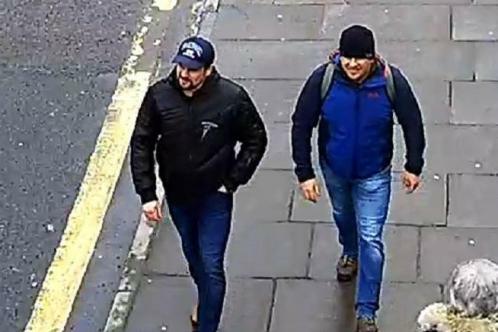 Mrs May says there is "hard evidence" to bring charges against the two Russian men, identified as Alexander Petrov and Ruslan Boshirov by police officers. "There is no other line of inquiry beyond this," Mrs May said, and that "this was not a rogue operation" and would "almost certainly" have been approved at a "senior level of the Russian state." Two russian nationals identified and charged in relation to #Salisbury attack. 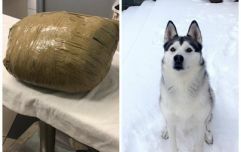 The policing operation involved more than 250 detectives, looking through 11,000 hours of CCTV footage and 1,500 statements. Petrov and Boshirov entered the country on Russian passports and it's believed that those names are likely aliases. They have been charged with use and possession of novichok contrary to the Chemical Weapons Act and causing grievous bodily. The Prime Minister told MPs in parliament that the two suspects were members of Russian military intelligence, the GRU. She said: "Based on a body of intelligence the government has concluded that the two individuals named by the police and CPS are officers of the Russian military intelligence service, also known as the GRU. "The GRU is a highly-disciplined organisation with a well-established chain of command. So this was not a rogue operation. Tests revealed the nerve agent was contained in a bottle labelled Premier Jour Nina Ricci. Assistant commissioner of the Met police Neil Basu said: "Nina Ricci and our inquiries have confirmed that it is not a genuine Nina Ricci perfume bottle, box or nozzle.